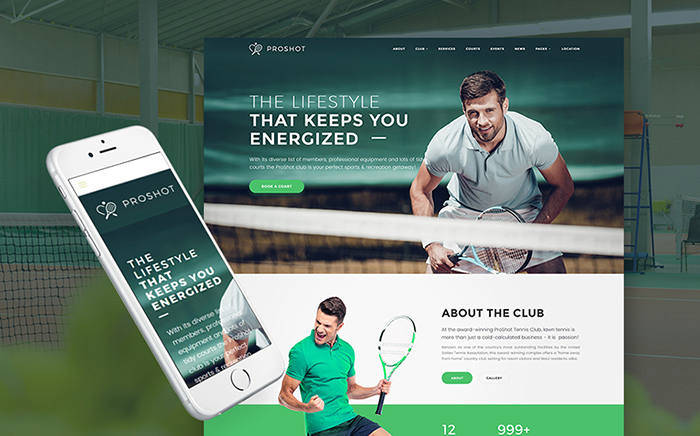 Don't Miss 10+ Best WordPress themes for Sport Clubs! Sport is really important in our life. It helps us not only to stay fit but also to relax our mind and, sometimes, get rid of bad thoughts. Moreover, it is a community where you can find new relationships and friends. In fact, there are a lot of sports clubs that fit customers tastes and purposes. However, if you handle a sports club, you also have to spread a word about it to enrich the target audience. In this article, we will show you the best way on how to improve your sports club and expand your community in times. Here we go! There are a lot of tools that help business owners to represent their sports clubs, agents, companies, whatever. 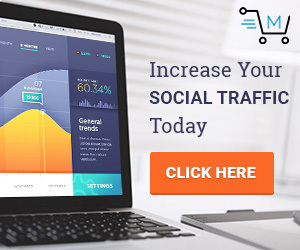 You are very welcome to use social accounts like Instagram, Facebook, etc., to promote your biz. However, it is just an option to spread a word about your business but not to showcase it. In fact, to represent your biz to the fullest expand you have to create a website that will highlight every part of your entrepreneurship. Moreover, there are a lot of pre-made solutions these days that allow you to stand out with your own website easy as never before. For example, modern market is full of WordPress themes for sports clubs that come with great design options and a wide range of an advanced functionality. Therefore, you are very welcome to create a high-functional site for a nice price. By the way, WordPress themes don’t require any programming skills, so, you can easily launch your own site with no need to touch a line of a code. Well, now it is the right time to check these 10 best WordPress themes for sport clubs. So, let’s do it! 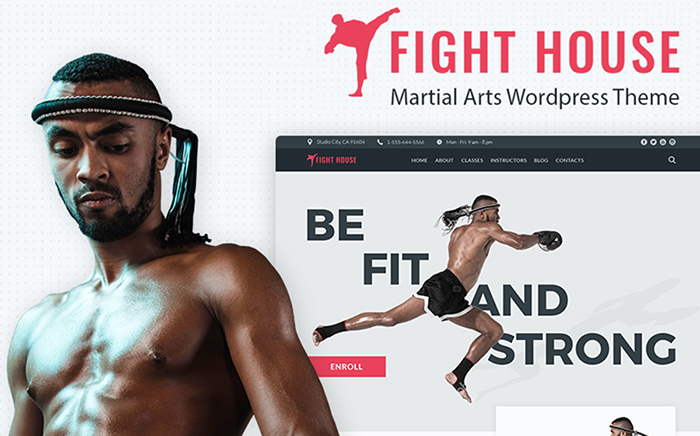 If you need a modern and fully responsive solution to represent your brutal martial arts club, then this theme is exactly what you need. It has a fully flexible system, which allows you to adopt it up to your needs with no effort. Also, everything is pretty intuitive thanks to an advanced power page builder. It allows you to manage the theme and customize it up to your preferences by means of a few clicks. 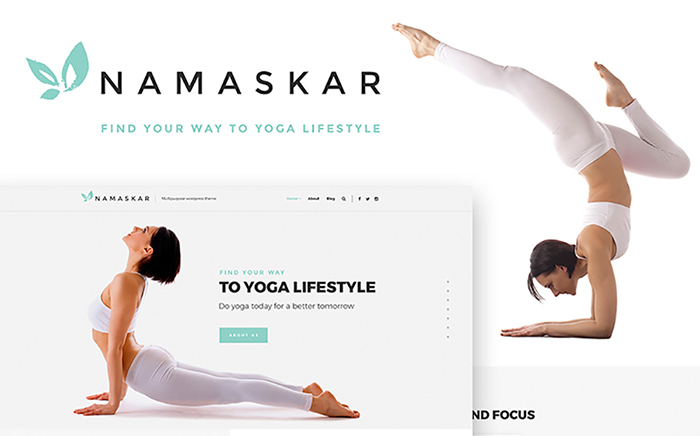 The theme was created to showcase your yoga club. It has a sleek design that will help you to represent your business in an elegant manner. 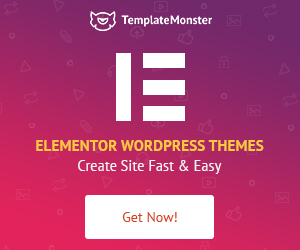 Moreover, the theme comes with a wide range of modern features that allow you to create a high-functional theme easy as never before. Do not hesitate to check theme’s demo mode to see all its beauty. 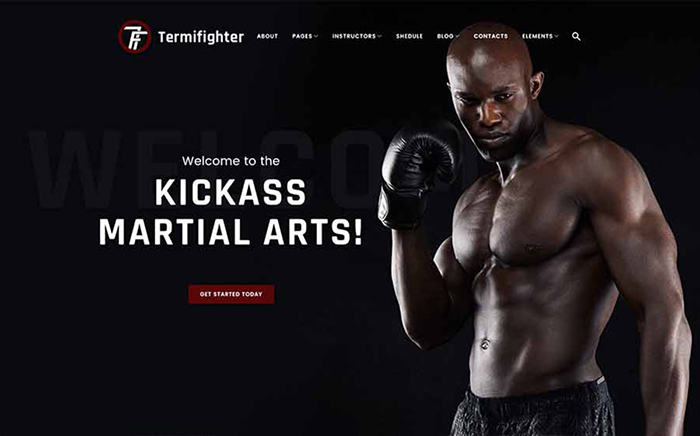 Looking for a theme with a brutal design that will help you to highlight an MMA club? Well, check this men’s WordPress theme that allows you to stand out with your business. You will capture all the audience thanks to an eye-catchy design and a great functionality. The theme was crafted with care to meet your expectations at a glance. It has multiple layout options, which allows you to improve the design and, thus, capture your clients. Moreover, a wide range of content modules will help you to increase an overall functionality of the website. 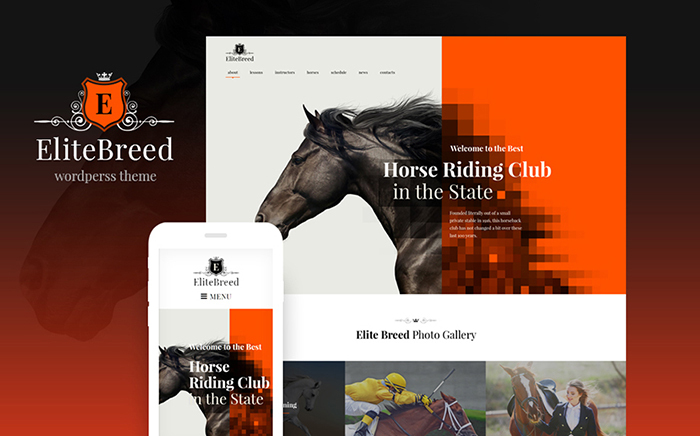 We would recommend you to check the demo mode of this great theme that will help you to represent your horse riding club in a professional manner. 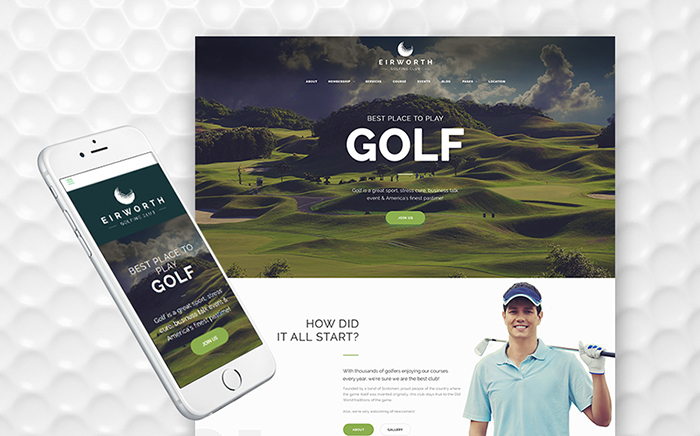 Looking for a premium WordPress theme that will help you to showcase the golf club in an elegant manner? Take a closer look at this mobile-friendly theme with a stunning design. The theme comes with a rich choice of Cherry plugins that will help you to improve the website functionality in the twinkle of an eye. To say more, the whole customization process will take you no longer than a few days. And you are ready to go with a fabulous website! 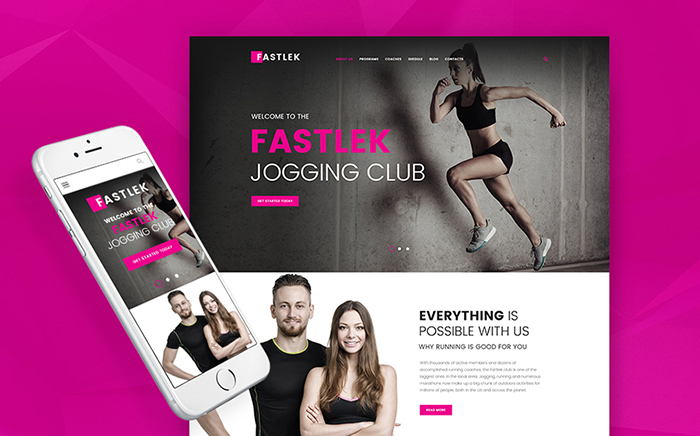 Check this modern WordPress theme that allows you to showcase your running club in the best possible light. 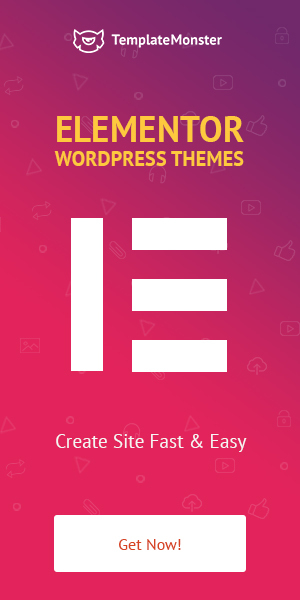 The theme is pre-loaded with a powerful page builder that will help you to customize the theme with no need to touch a single line of a code. In addition to this fact, the theme comes with tons of different modules and features, which allows you to create an attractive and high-functional site. 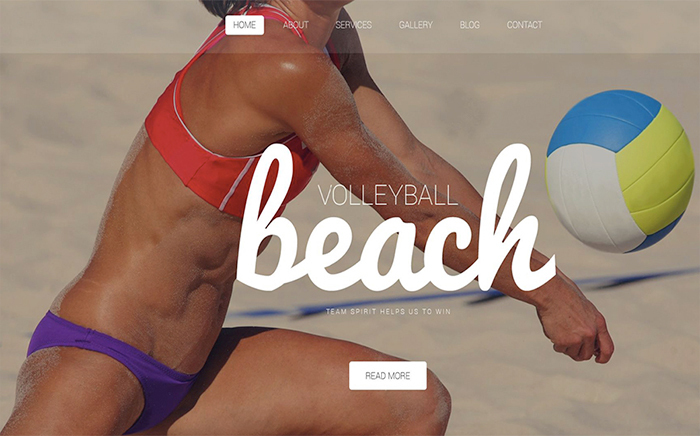 Looking for volleyball WordPress themes? Take a look at this eye-catchy theme that comes with a unique design that will help you to showcase your beach volleyball club in the best possible light. Moreover, it has a fully responsive design, which allows customers to check your site using any mobile device. By the way, feel free to invite volleyball fans from all over the world because this theme is pre-loaded with a multilingual support. ProShot is a marvelous theme that comes with a great functional range to help you to create a great professional site. It has a clean design, which will help you to emphasize the content and showcase the best events or projects in the best light. By the way, the theme is also Ecwid ready, so, feel free to sell your products online and increase your income. 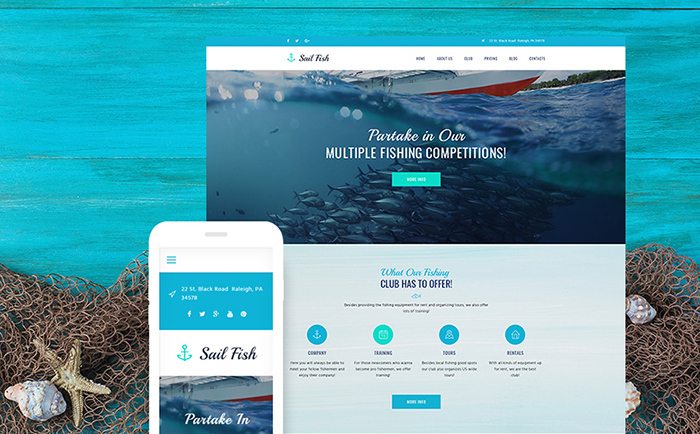 Create and represent your fishing club using this eye-catchy WordPress theme with a wide range of design options. Every part of this theme is flexible, thus, it will take you no effort to customize it up to your purposes. Moreover, it is pre-loaded with an easy-to-use documentation that will help you manage the theme as a real pro. 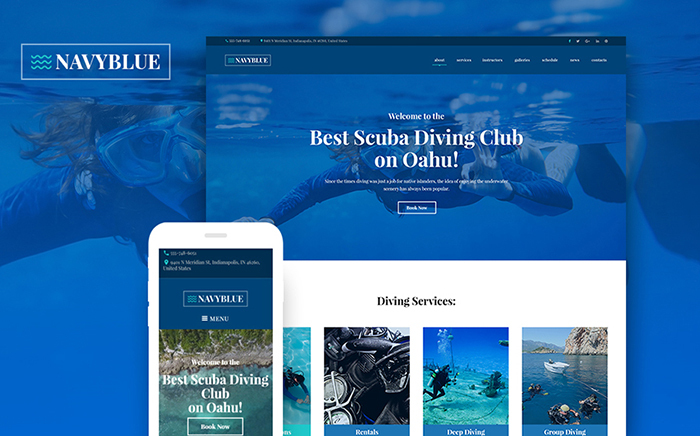 Need a one-of-a-kind theme to stand out with a scuba diving club? We have a solution for you! This WordPress theme has a great design and functionality that were developed just for your type of business. Moreover, the theme doesn’t require any programming skills, so, anyone can handle it. 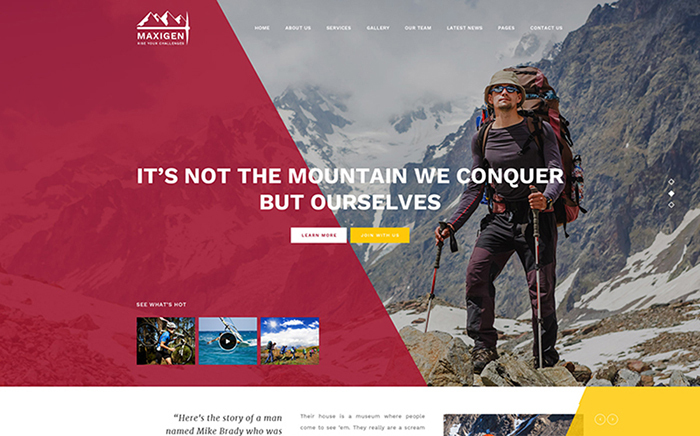 Maxigen is a modern theme that comes with a stunning design and a mobile-friendly nature. Thus, you can easily showcase the best projects, photos, etc., to the whole web community. Moreover, here you have lots of content modules that will help you to insert this or that type of content and structure it the way you like. No doubts, this theme is the best possible way to represent and promote your hiking club. Well, there are a lot of professional WordPress themes that were crafted with care to showcase this or that type of sports club. Moreover, all of these themes have great functionality and design, which allows club owners to stand out with a marvelous website within a few days. In fact, all the customization process is intuitive, so, anyone can manage the theme and create a unique style and design. By the way, what do you think about these 10 best WordPress themes for sports clubs? Would you like to promote your own club using one of these themes? We are always happy to hear from you, so, feel free to share your thoughts in the comments section. Wish you to have a prosperous business and stay tuned for more!